The world’s premier modern and contemporary art show is held in North America every December, with other shows in Paris and Hong Kong. First held in 1970, Art Basel takes place in the Miami Beach Convention Center and features more than 500,000 square feet of exhibit space. Only the top artists from around the world are invited to participate in this showcase, making it one of the top art venues in the world. Last year, Art Basel attracted about 75,000 people during the five-day show, and most of them have a high net worth. Aerial allows you to be seen by all those people several times over the duration of the show, helping to ensure high recall rates. High-end resorts dot the Florida coast, making it a good place to find upper-class consumers. One of the big advantages of aerial is that every flight route is customizable. If you only want to target resorts where the affluent stay, aerial allows you to do just that. Also consider doing research by ZIP code to target specific neighborhoods with higher property values and household income. Bloomberg/Business Week published an excellent article on the Wealthiest Towns in America that contains some pretty eye-popping demographic information. 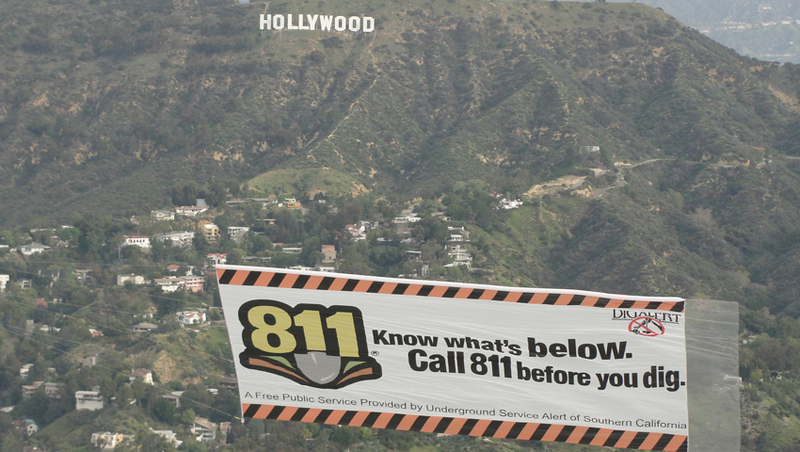 Aerial advertising is uniquely positioned in that you’re able to specifically reach out to the Hollywood elite in Southern California. Set up routes that target studios to reach the actors and other high-end clientele who work there every day. Aerial ensures you have the power to zero in on the “it” crowd and build awareness around your product or service. The people who live in this area do so because they love the ocean and spend a great deal of their time at the beach. Some of the wealthiest people in the world spend time here (if they don't live here year round) each summer. 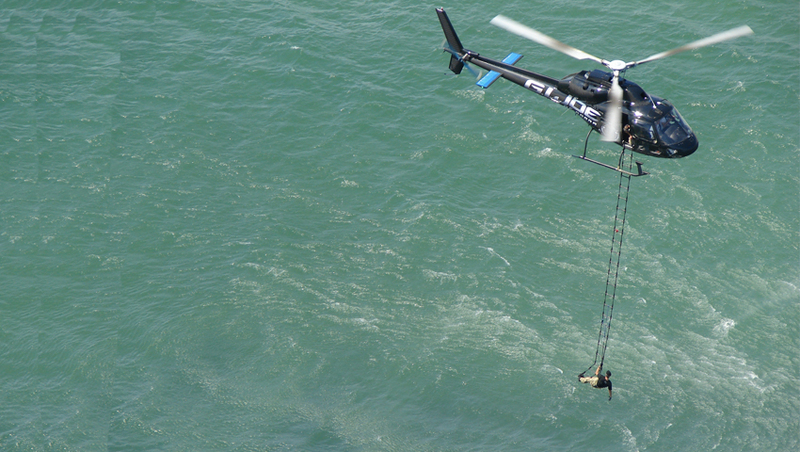 An aerial advertising campaign starting in Manhattan all the way to Montauk and back will give your brand high impact exposure to customers and prospects alike. To see great examples of other high-impact banners click here. 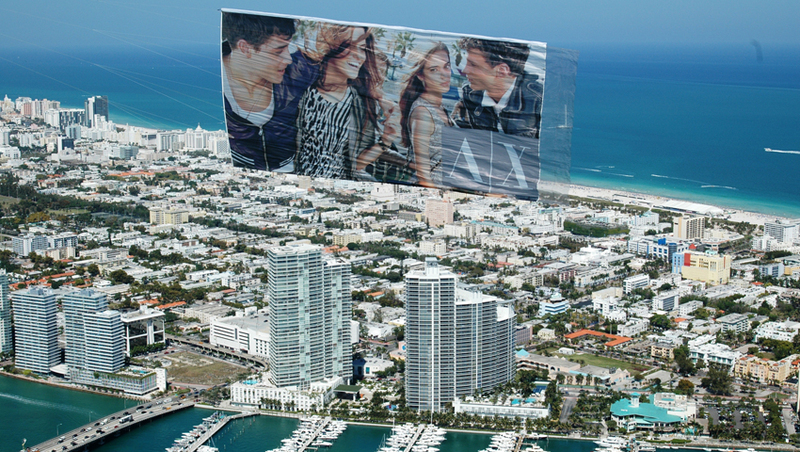 If the affluent audience is what you’re after, consider adding aerial advertising into your marketing mix. 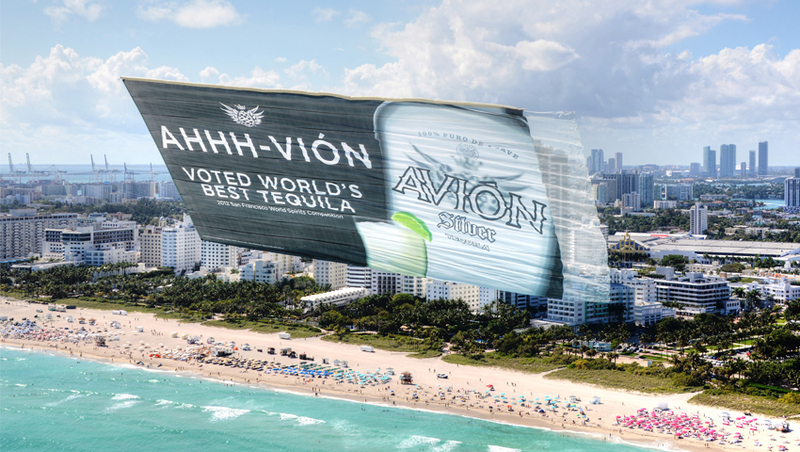 No one can resist reading a flying banner and it’s the most cost-effective and high-impact way to reach a large number of high net worth individuals.